UPDATE – RESULTS HERE. Thanks to all athletes, officials, volunteers, and parents for a wonderful afternoon. 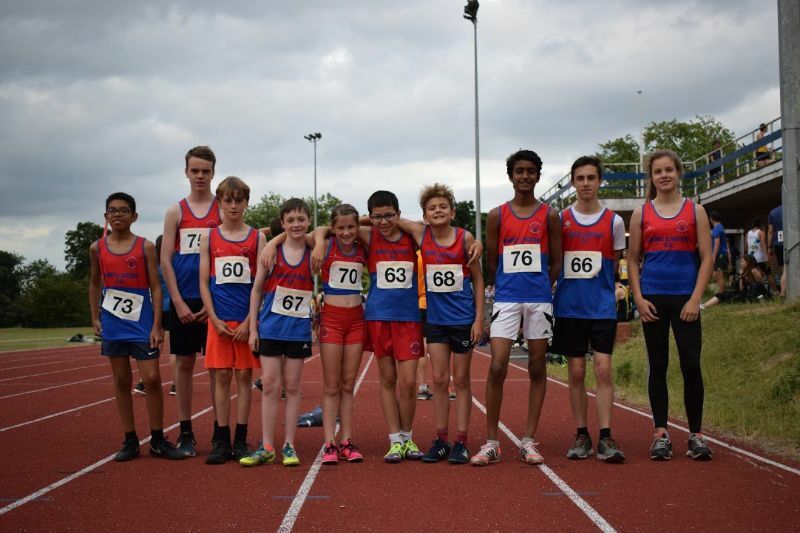 Our club championships will once again be held at Finsbury Park, on Saturday 5 May 2018. The timetable is similar to last year, with the addition of hammer (by popular request). Last year’s results are here, and you can see the list of current champions here. It costs £1 to enter each event, payable on the day. You must register at least 30 minutes before your event. Please confirm your place in advance by letting Will Morris or John Clarke know, or emailing BDACEntries@pm.me.